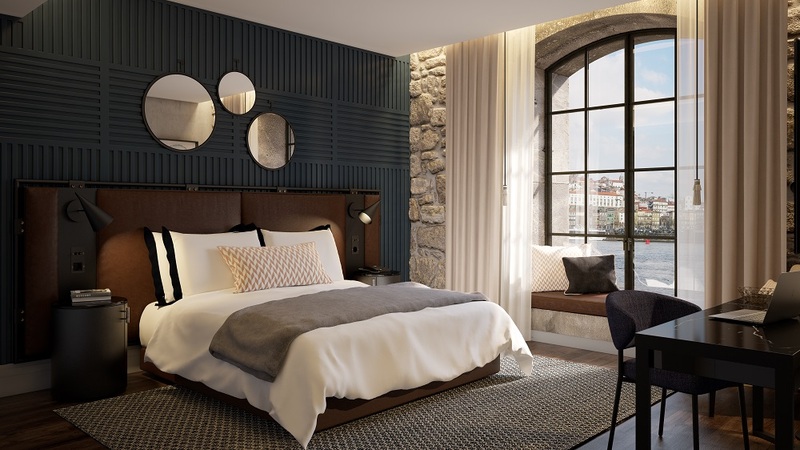 The Rebello Luxury Hotel Apartments emerge on the south bank of the Douro river and offer you the most iconic and outstanding views over the historic area of Porto, a UNESCO world heritage site. A unique residential concept, with a range of apartments from studios to three-bedroom duplex flats, here you can enjoy the luxury hotel facilities and services, provided by the Bomporto Hotels, namely the lobby, restaurant and bar, swimming pool and spa, gardens and 24 hour security. 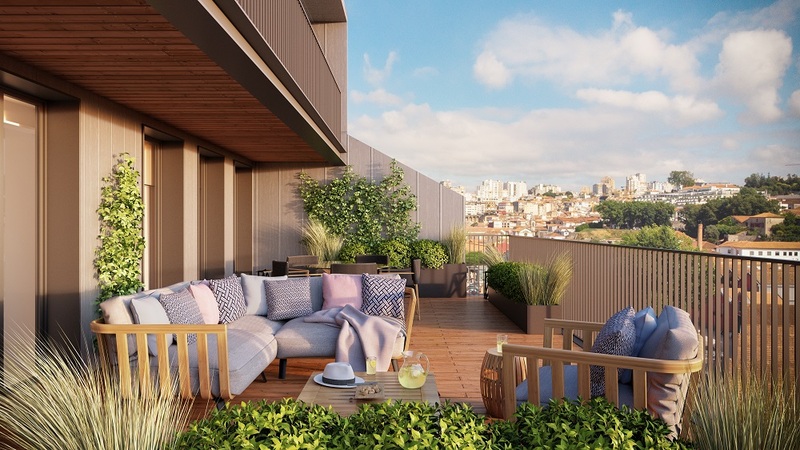 This complex fits in perfectly with the architectural surroundings, typical of the riverside area of Gaia, and its façade consists of 6 historic warehouses fully restored and transformed into luxury apartments. A privileged location that offers the tranquility of the river front and the proximity to the city centre. 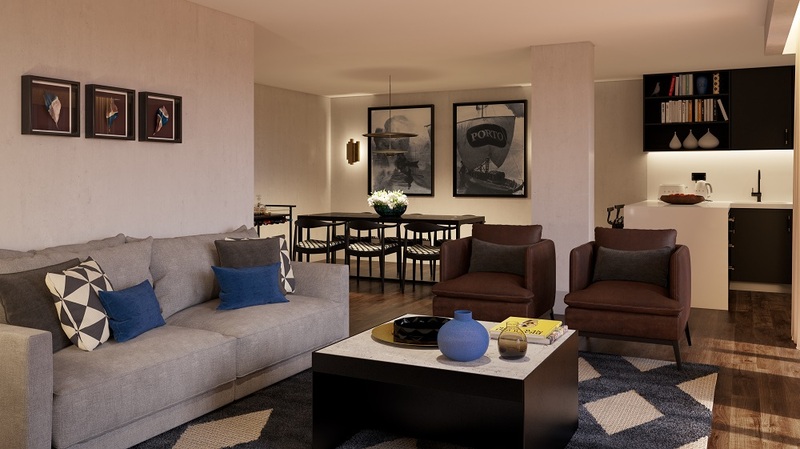 The Rebello Luxury Hotel Apartments present themselves as a good investment opportunity and can provide a fixed income rate of 4% for three years.